You can’t spell STELLARIS without STELLAR IS. Video game publishers Paradox Interactive and developers Paradox Development Studios have released their newest product. 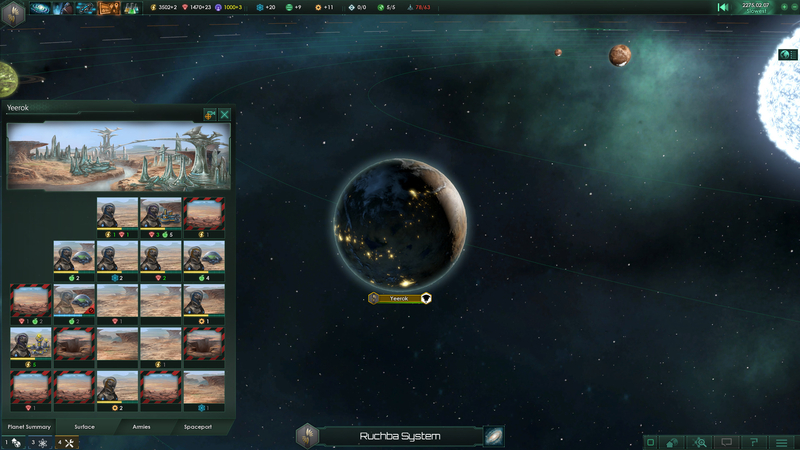 It’s called Stellaris and it’s their newest grand strategy game with a mix of the 4x genre. 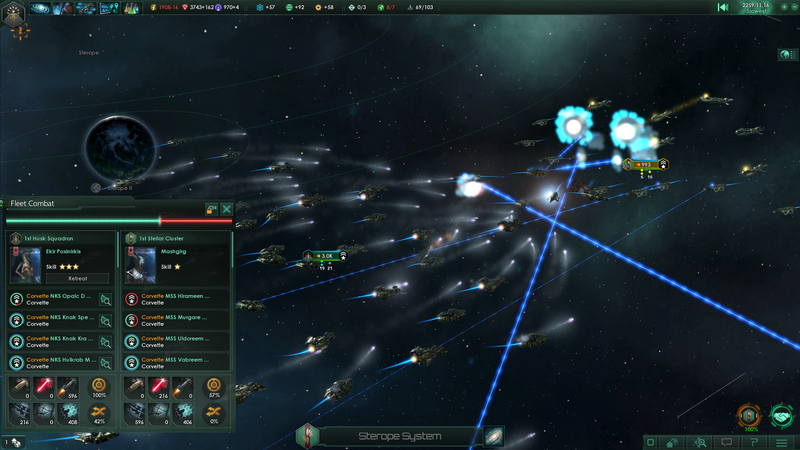 From Steam: “Featuring deep strategic gameplay, a rich and enormously diverse selection of alien races and emergent storytelling, Stellaris has engaging challenging gameplay that rewards interstellar exploration as you traverse, discover, interact and learn more about the multitude of species you will encounter during your travels“. Like a lot of Paradox games it has a good base for a game but needs a lot of more added to make it a more full package. 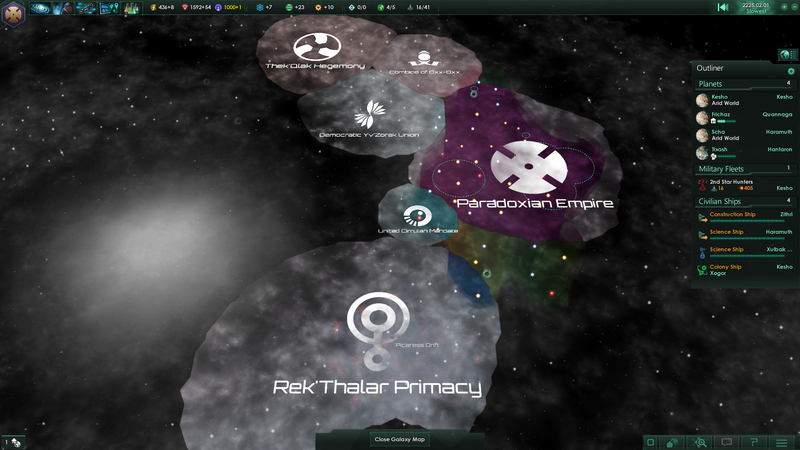 Paradox like doing DLC with mixed results and Stellaris will be no different. That’s not to say Stellaris is a bad game but it could be a lot better. It’s just a shame that whether it is because there was a rush to get the game out quickly or a cynical way to get more money but the game doesn’t feel complete.